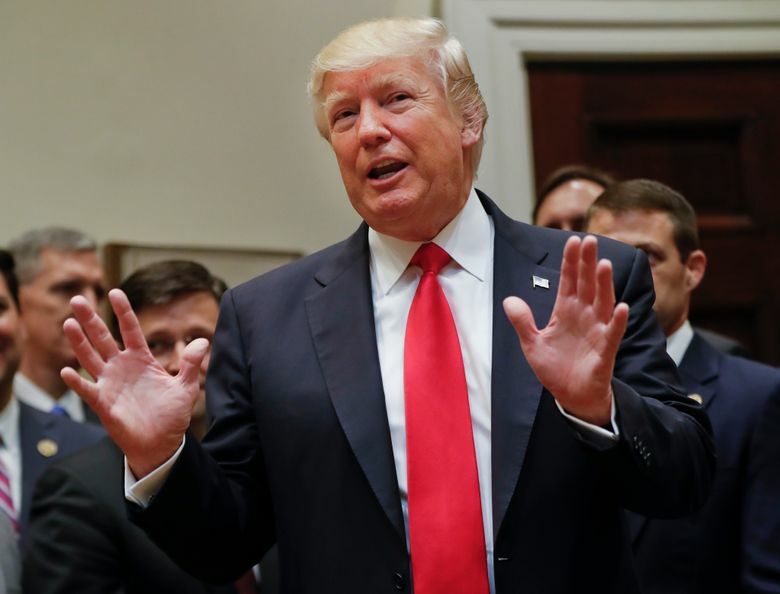 President Donald Trump’s executive order seeking to find new ocean expanses in the Atlantic and the Arctic for offshore drilling is unlikely to reach its goals anytime soon, but instead will kick off a yearslong review and a legal battle. Despite Trump’s assertion that the nation needs to wean itself of foreign oil, U.S. oil imports have declined in recent years as domestic production boomed, mainly through improved drilling techniques that opened up production in areas once out of reach. 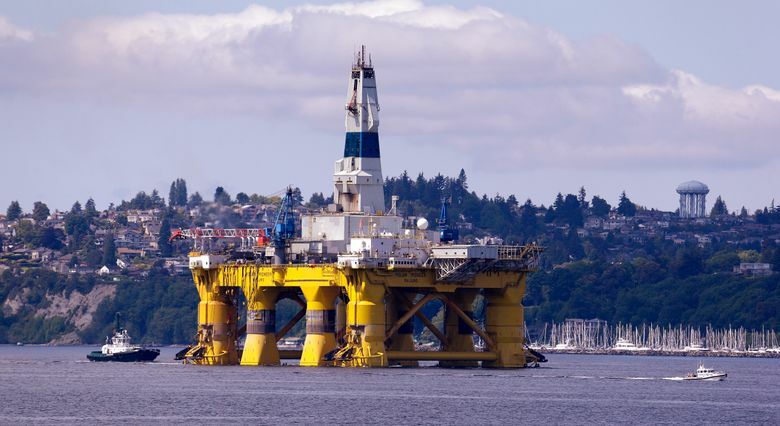 And environmental law and policy experts questioned Trump’s authority to reverse Obama’s withdrawal of certain areas in the Arctic or Atlantic to drilling, a question that will likely be decided in the courts. 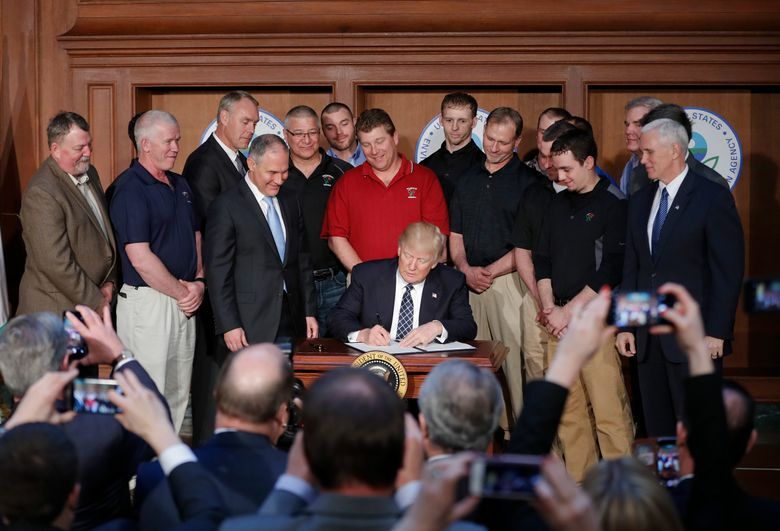 “It’s not quite as simple as the president signs something and it undoes the past,” said Sean Hecht, a University of California, Los Angeles environmental law professor. 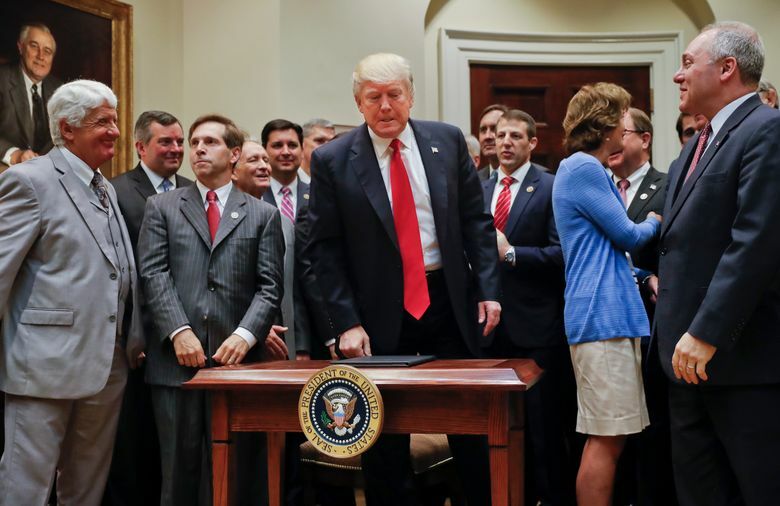 For instance, Obama had used his authority under the Outer Continental Shelf Lands Act to protect Arctic areas from oil drilling late last year, a move Trump’s order seeks to undo. At the time, Obama administration lawyers said they were confident that move would be upheld in court. Trump’s order also directed Commerce Secretary Wilbur Ross to conduct a review of marine monuments and sanctuaries designated over the past 10 years. Obama issued monument proclamations under the Antiquities Act, including the Northeast Canyons and Seamounts Marine National Monument in the Atlantic, which protected that swath of sea from drilling. Legal scholars said Trump would enter uncharted territory if he seeks to undo a national monument proclamation in an effort to remove environmental protections. The president could issue a new proclamation eliminating a specific monument, but since it’s never been done, the courts again would likely decide whether the tactic is allowed under the act. “I believe that a president does not have the legal authority to do it,” said UCLA’s Hecht. Under Trump’s order, Interior Secretary Zinke will start to review the government’s plan that dictates which federal locations are open to offshore drilling, known as the 5-year plan. The administration can redo the 5-year-plan, but it’s a long process. Zinke said the leases scheduled under the existing plan will remain in effect during the review, which he estimated will take several years before any new leases are possible. Still, Pam Giblin, an Austin, Texas-based environmental attorney who represents energy companies said Trump’s order is welcome news to her clients. However, she said, they realize the limitations of it. The new 5-year plan could indeed open new areas of oil and gas exploration in areas off Virginia, Georgia and North and South Carolina, where drilling has been blocked for decades. Many lawmakers in those states support offshore drilling, and Alaska’s governor and its Washington delegation all supported the order. But the plan faces broad opposition from the fishing industry, tourism groups and even the U.S. military, which has said Atlantic offshore drilling could hurt military maneuvers and interfere with missile tests the Navy relies on to protect the East Coast. More than 120 coastal cities and towns from New Jersey to Florida —including cities such Wilmington, North Carolina, Myrtle Beach and Charleston, South Carolina, and Savannah, Georgia— have passed resolutions opposing any Atlantic drilling and seismic testing. “Allowing offshore drilling is a forever decision that will forever change our way of life for the worse,” said Frank Knapp, president of Columbia, South Carolina-based Business Alliance for Protecting the Atlantic Coast. Environmental groups are already preparing for the fight to come, saying that opening up vast areas to drilling harms whales, walruses and other wildlife and exacerbates global warming. 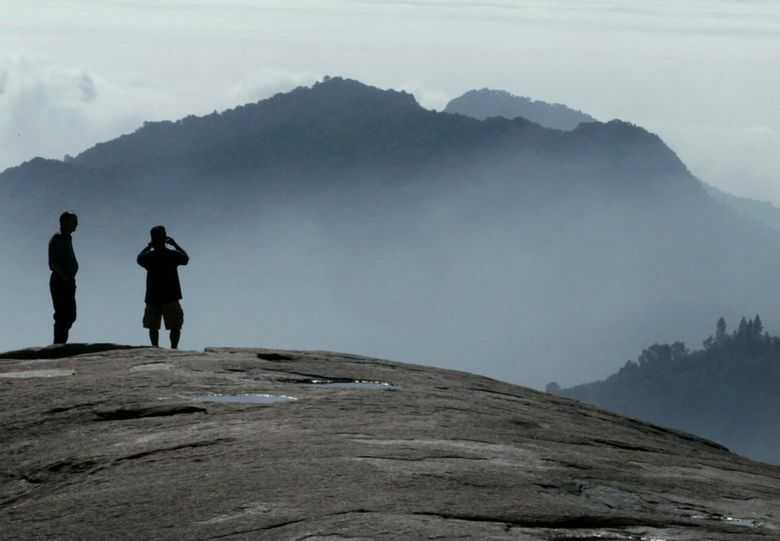 “We will go to court to enforce the law and ensure President Obama’s protections remain in place,” Trip Van Noppen, president of the environmental legal organization Earthjustice, said in a statement. Colvin reported from Washington, where Associated Press writer Matthew Daly also contributed to this report.